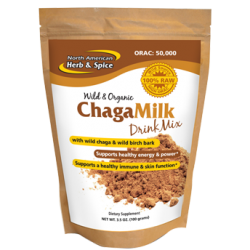 Home / Beauty & Personal Care / Hair, Nail & Skin Health / ChagaCream Wild, Raw Chaga Mushroom-Plus Facial Treatment – 2 OZ. Wow, wow, wow is all you can say about this cream. It truly is a wonderful facial treatment of the most natural and exotic kind. 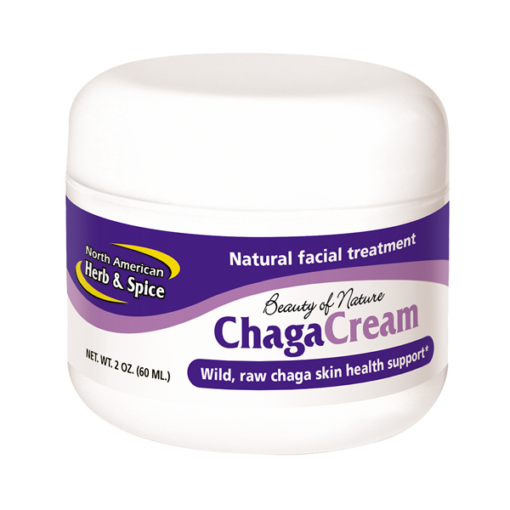 Unlike other creams and facial systems, ChagaCream is free of all synthetic substances. It is beyond natural and just what your face needs. 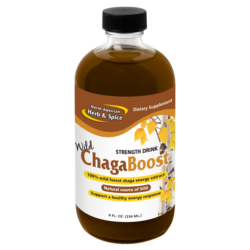 The ingredients include melanin- and SOD-rich wild raw chaga extract, oil of wild bay leaf, oil of myrtle, oil of lavender, royal jelly, rose water and wild raw black raspberry extract. 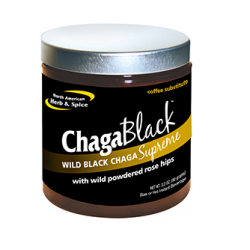 The melanin from the chaga and the raw black raspberry extract give it lovely color that even tones the skin. This natural cream makes skin soft and smooth. It is perfect for the face and hands. 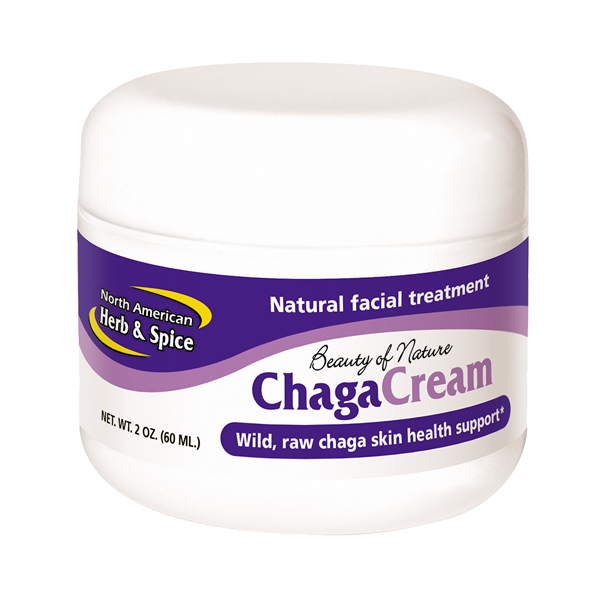 ChagaCream facial treatment is enhanced with royal jelly, raw wild black raspberry extract and aromatic Mediterranean flower & leaf oils. Nothing could be more protective and rejuvenating. In an organic beeswax base all the ingredients are wild and whole, so whole that it is completely edible. Can you imagine a facial treatment so pure and natural that you can eat it? It’s just what your face deserves. This is a whole-food facial cream with the most rare, raw ingredients known. Directions: To nourish and beautify the skin rub a small amount on normal, damaged, or aging skin. Ideal for dry, cracked, or irritated skin. When applied to facial skin, slight heat sensation is normal. For ideal skin apply daily. Perfect to apply on any irritation. Great for speeding healing. May stain clothing.